Job seekers are open to new opportunities, but they don’t want you to waste their time. They want the details and they want them right away — in the first communication you have with them. 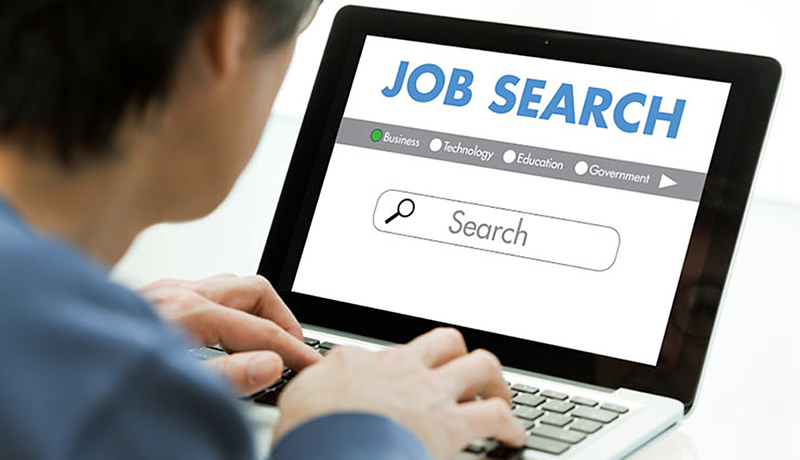 Salary, job details, company information and company culture should include in the job post in order to let job seekers understand more about the job scope and your company. Job seekers are looking for a place where they feel connected and do great work just as you want a good employee that fit your company. Compensation leads the list of reasons people change jobs. Compensation that a job seeker looking for probably are career growth opportunity, holidays and bonus. Employees are concern on work-life balance and they looking for employers who make sure their employees are able to have personal lives beside working time. Employees can easily become burnt out if they have overload responsibilities on work. An employer must recognize that these individuals have other significant responsibilities, relationships, and roles outside of the workplace. Care of your employees not only on their performance but their life outside workplace. An organization’s culture and work environment greatly determine whether or not an employee will fit. The work environment also determines the satisfaction or dissatisfaction of an employee in the workplace. Creating a positive work environment will not only attract job seekers, but it will also ensure that those qualified candidates stick around for the long haul.